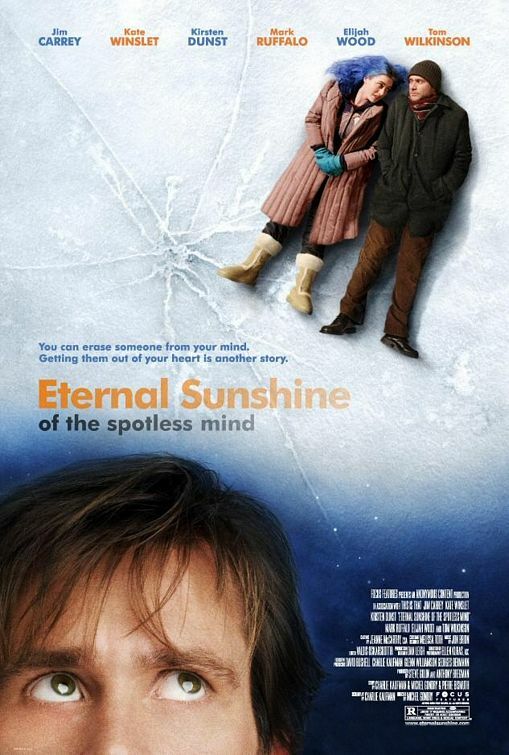 On Sunday, September 30, Cinedelphia.com presents a screening of Michel Gondry’s ETERNAL SUNSHINE OF THE SPOTLESS MIND with a live score performed by the Bethlehem, PA-based duo XVSK. The event will be held at the Philadelphia Mausoleum of Contemporary Art. 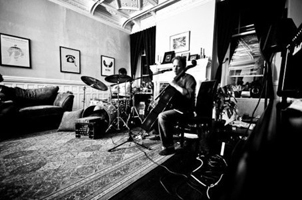 Working with the shorthand moniker XVSK, cellist Trevor Exter and percussionist John Kimock have a unique chemistry as musicians, wringing the depth of drums and cello. The music skirts the edges of indie rock, Americana, roots rock and improvisation that verges on jazziness. At once modern and tribal, melodic and in the groove, the rhythm section of the drums and bottom of the cello creates a foundation for Exter to weave melody and harmony– created with an occasional loop– from the high end of the cello and then solo with pizzicato and bowed solos. The surprising range of sounds created by these two artists fleshes out the lyrics and reassures the listener that this is a song based duo, not just another experimental combo exploring the depths of left field and spaciness. Thanks to Kimock’s creative, artistic drumming, the songs take on a life of their own, propelling the artists and their audience into the next mood or texture of the piece and giving the listener the impression of a full band. The overall effect is somewhat reminiscent of Morphine or maybe The Black Keys, circa 2007, and it “…makes you feel like you found something you didn’t even know you were missing.